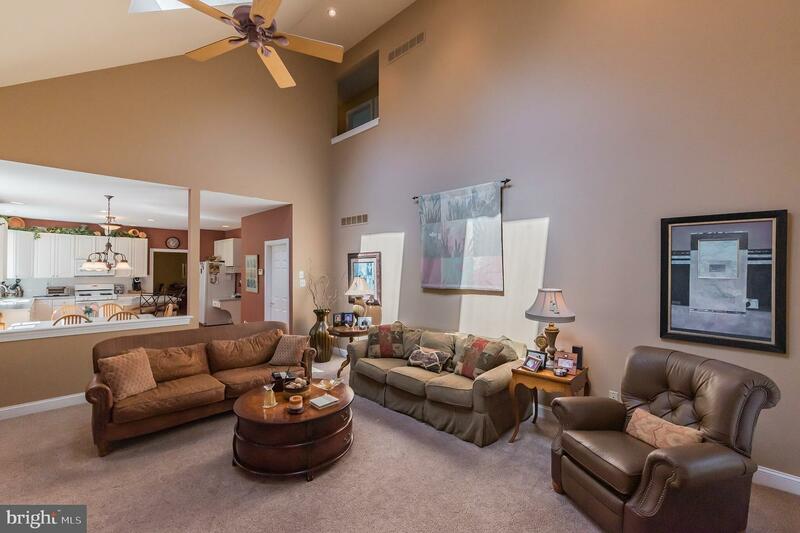 Welcome Home to 4 Cottonwood Ct. in The Reserve in Lafayette Hill. 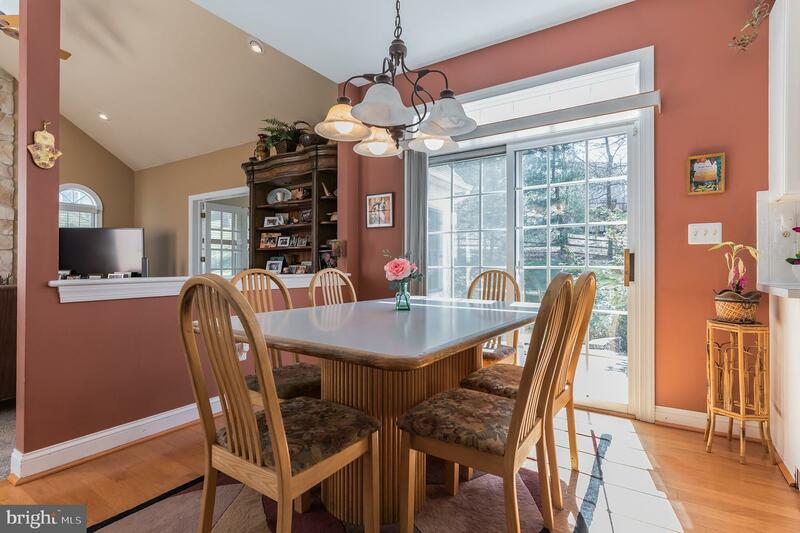 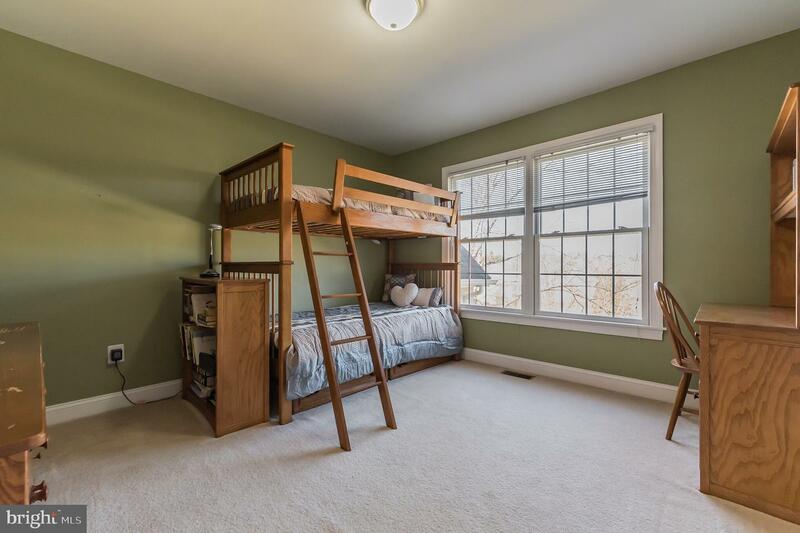 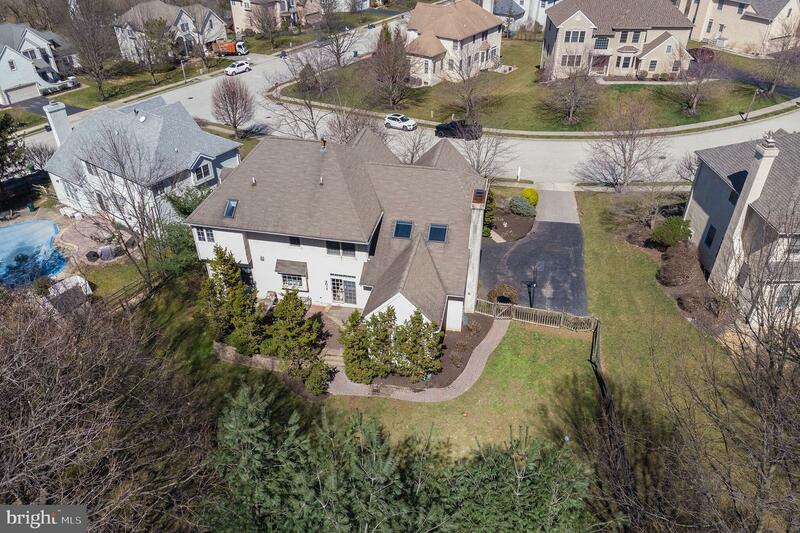 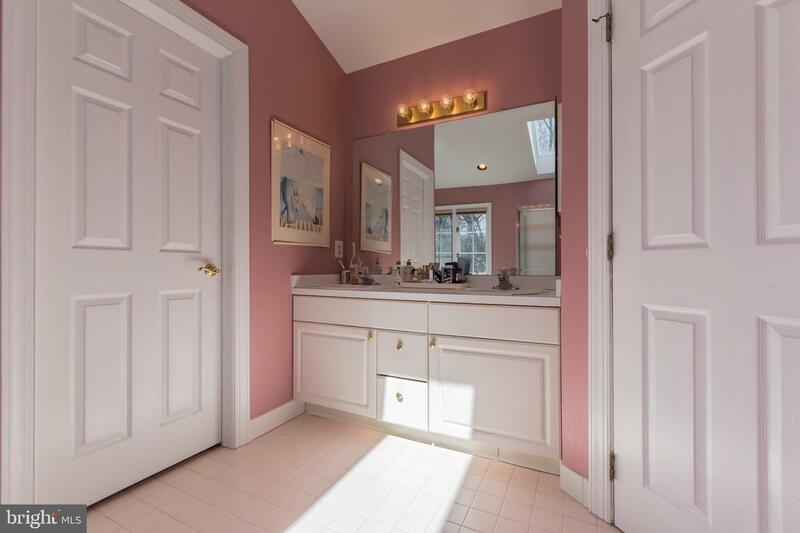 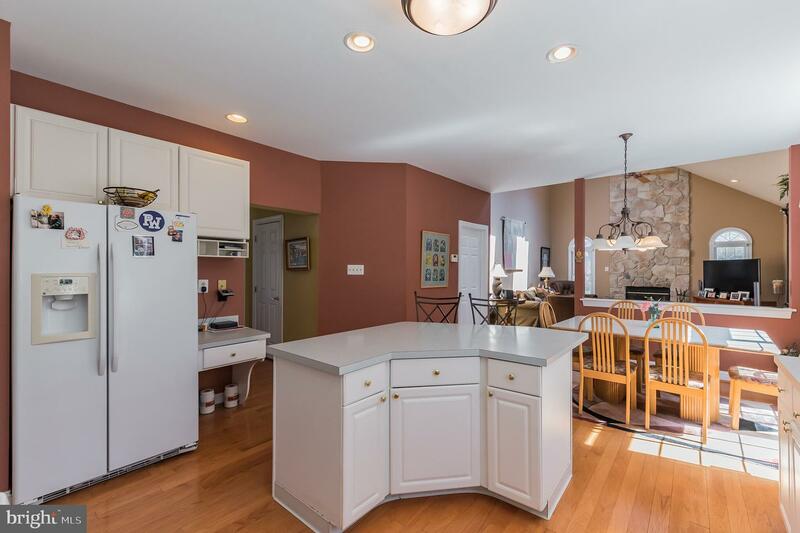 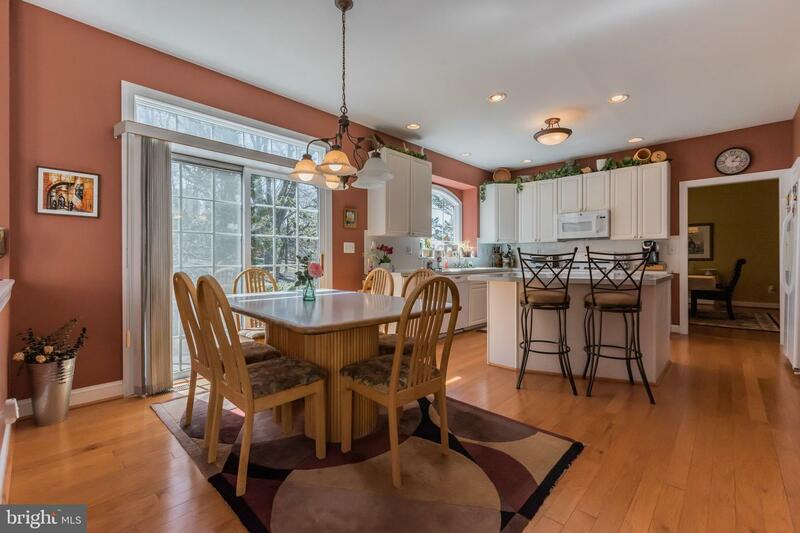 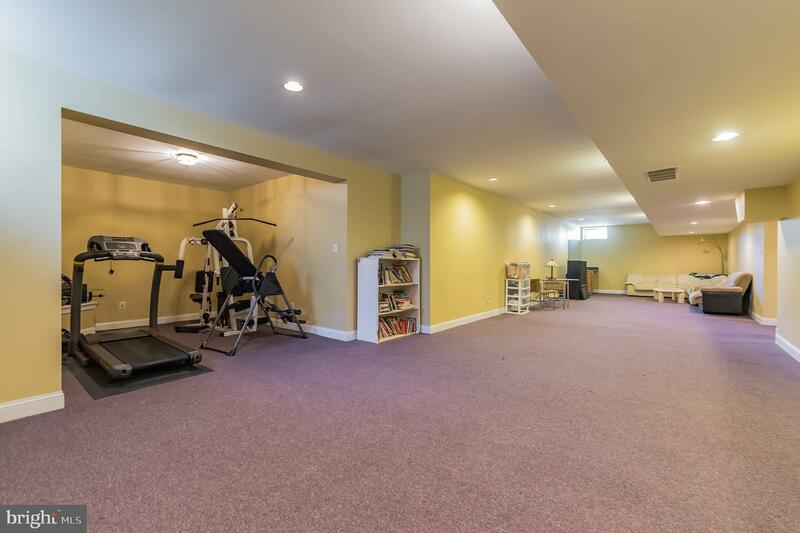 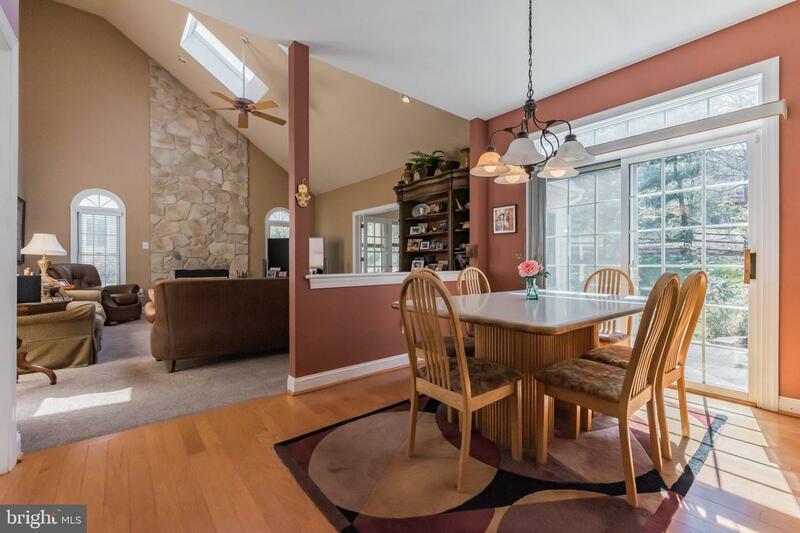 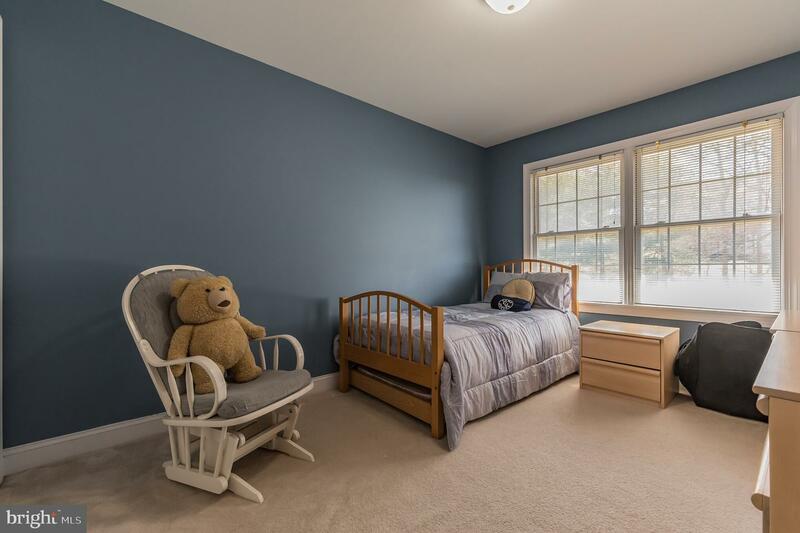 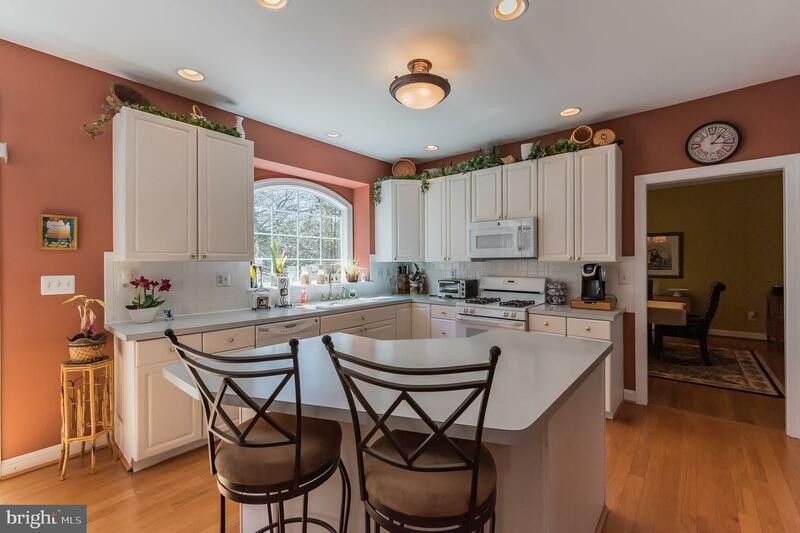 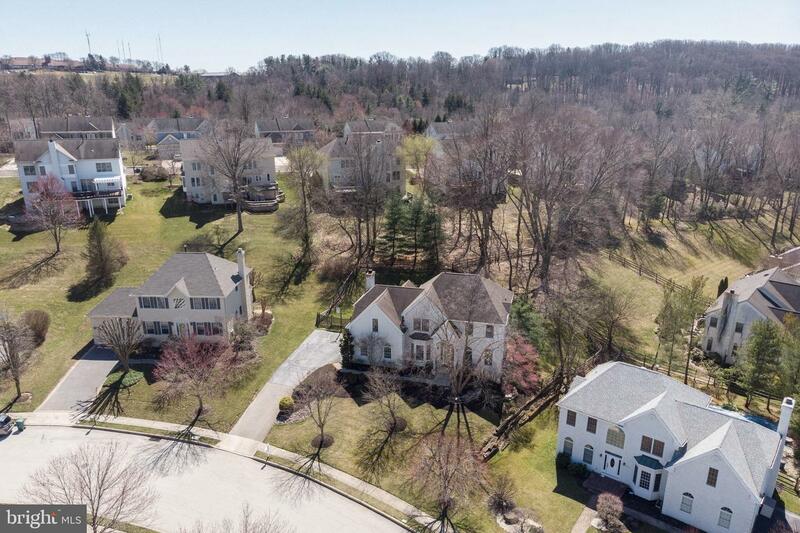 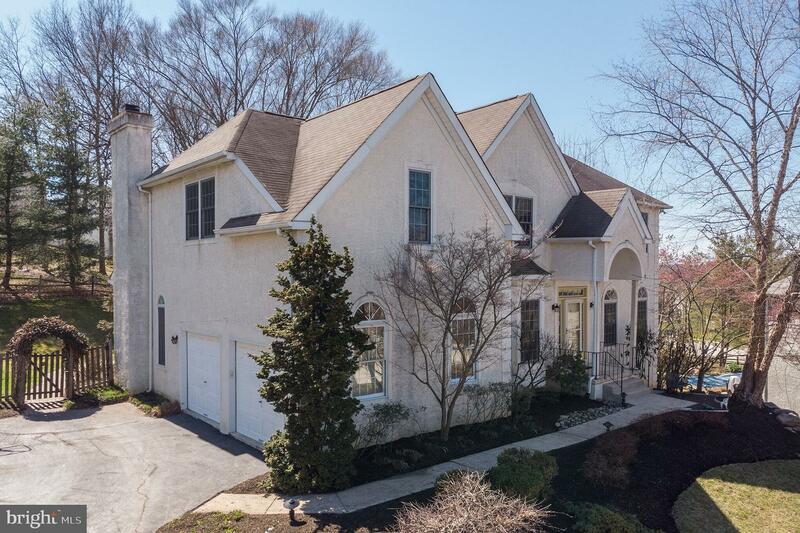 You will love living on a cul-de-sac in this expanded colonial with 3 levels of finished living space. 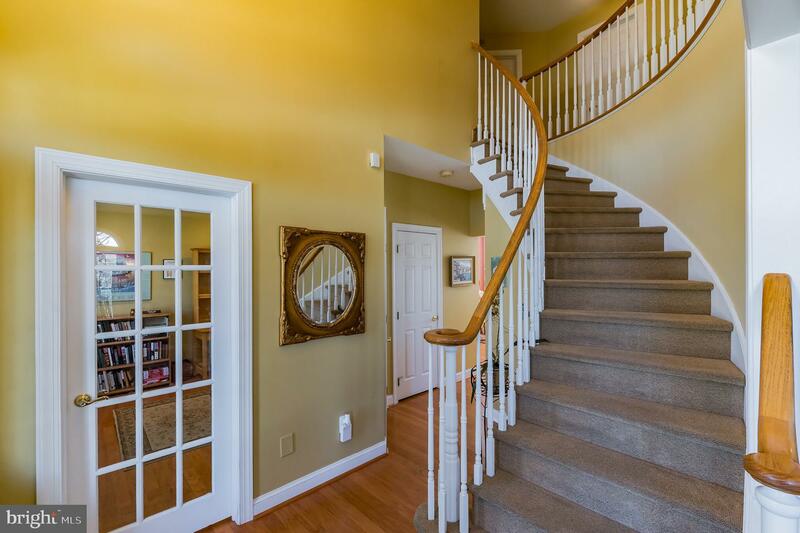 Two story entry foyer with curved stairs, private first floor study, enlarged living room and dining room. 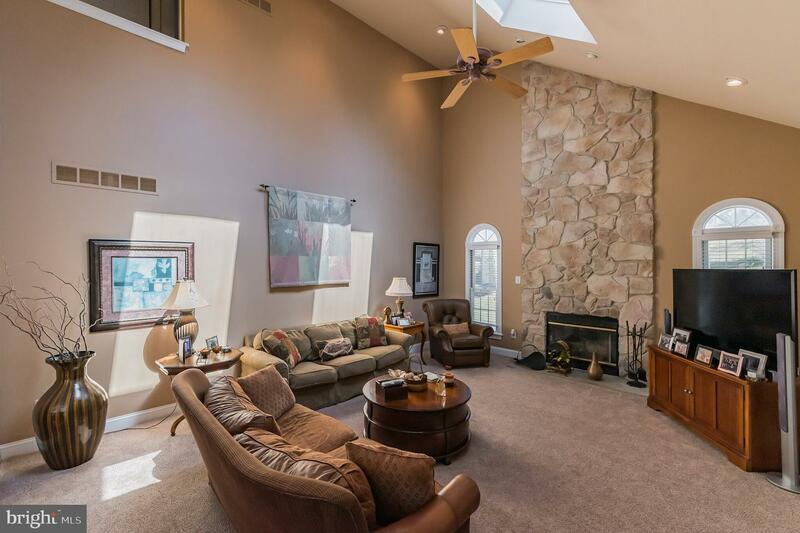 Additional main floor features include open kitchen, outstanding great room with stone fireplace, soaring ceilings and attached sun/play room. 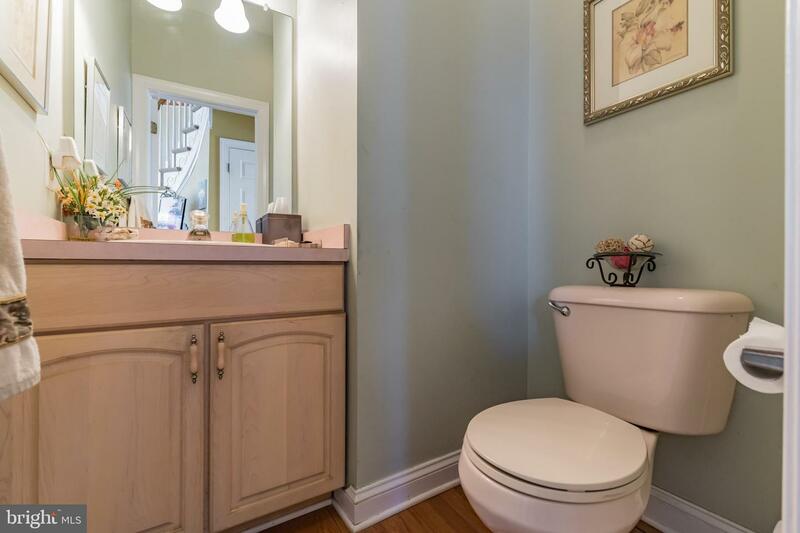 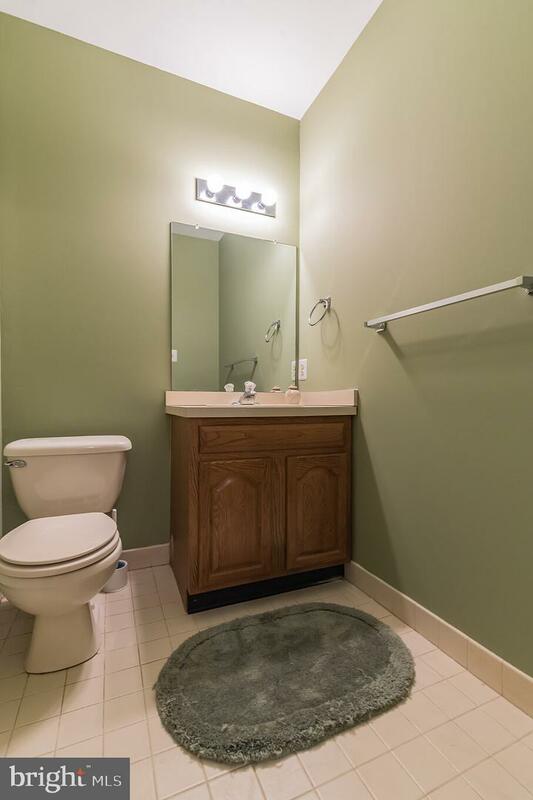 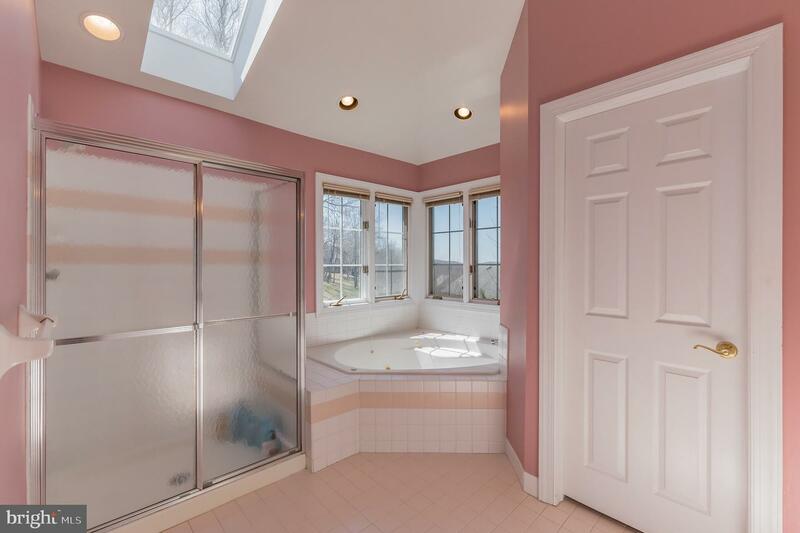 On the upper level you will find the owner's suite with ample closet space, and a well appointed owner's bath. 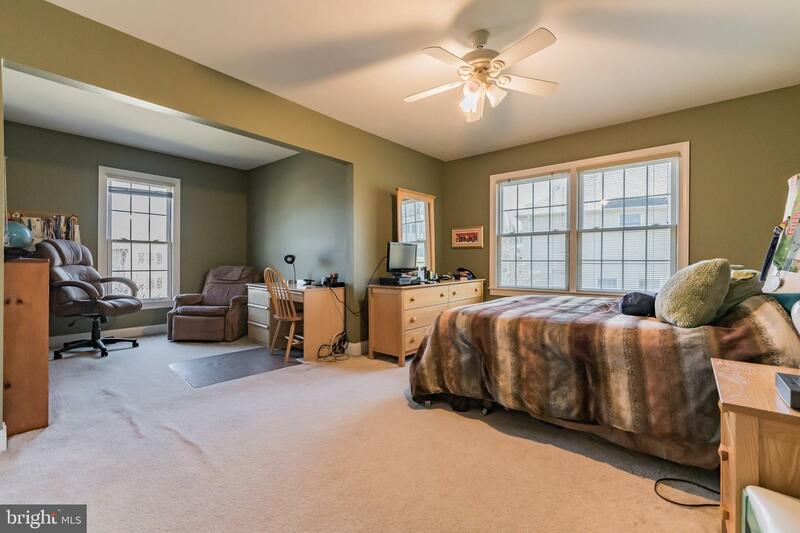 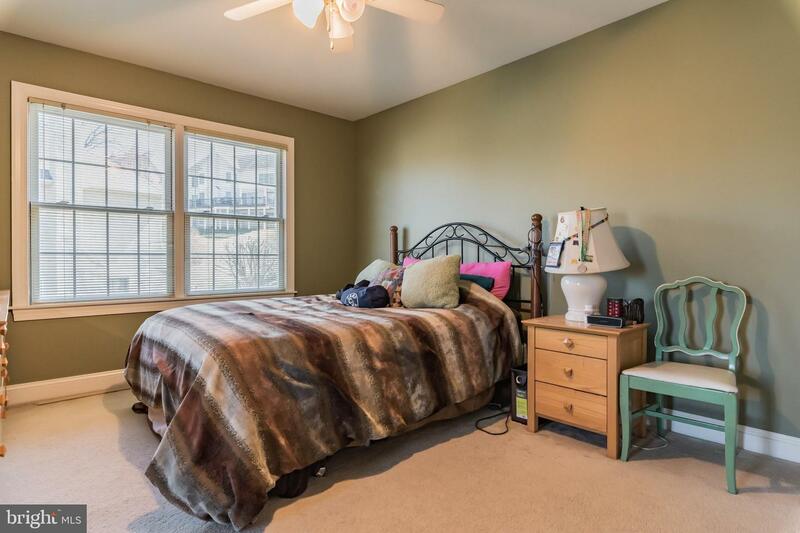 Three additional large bedrooms and hall bathroom. 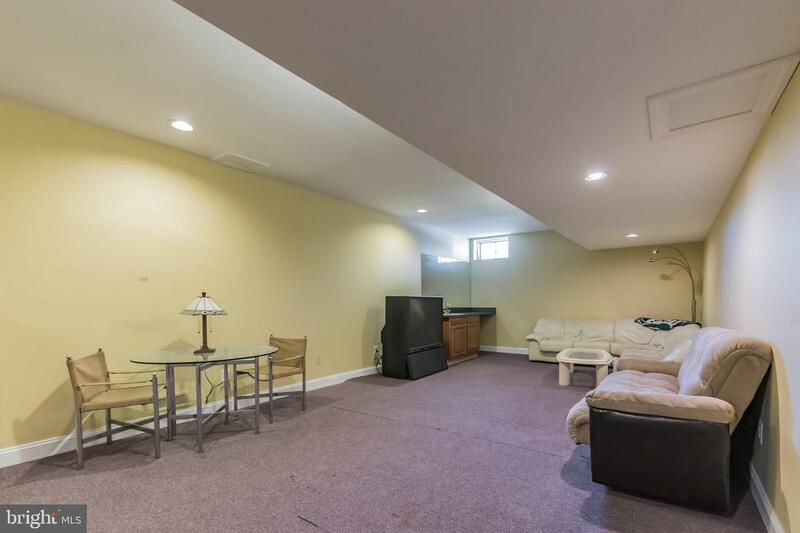 The lower level is finished adding a huge bonus room and includes a powder room and tons of storage space. 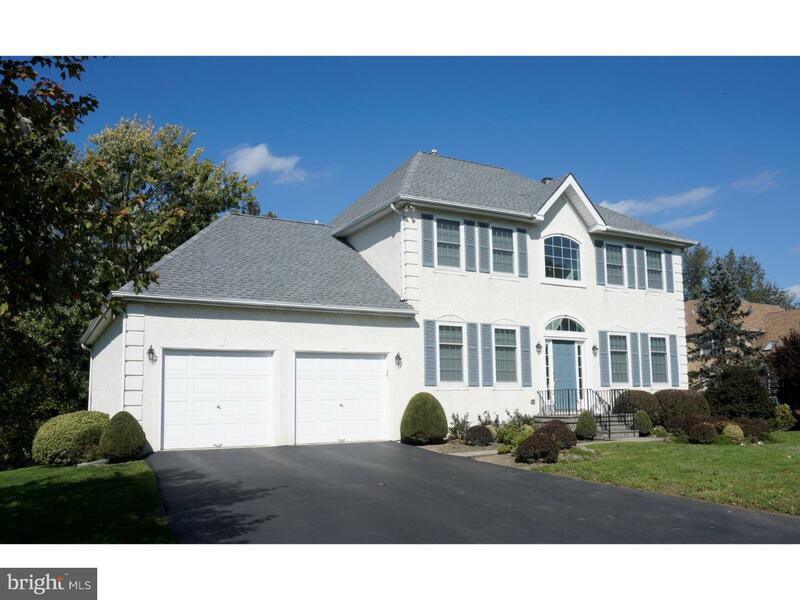 Award winning Colonial School District, Whitemarsh Elementary! 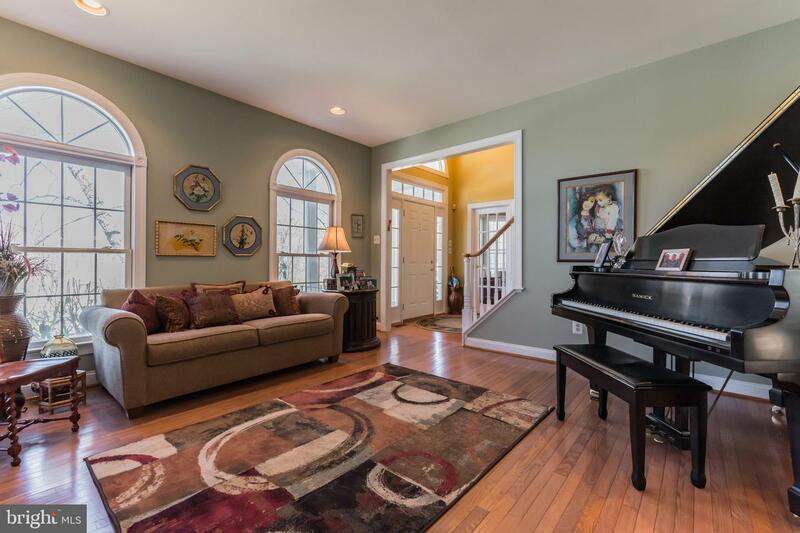 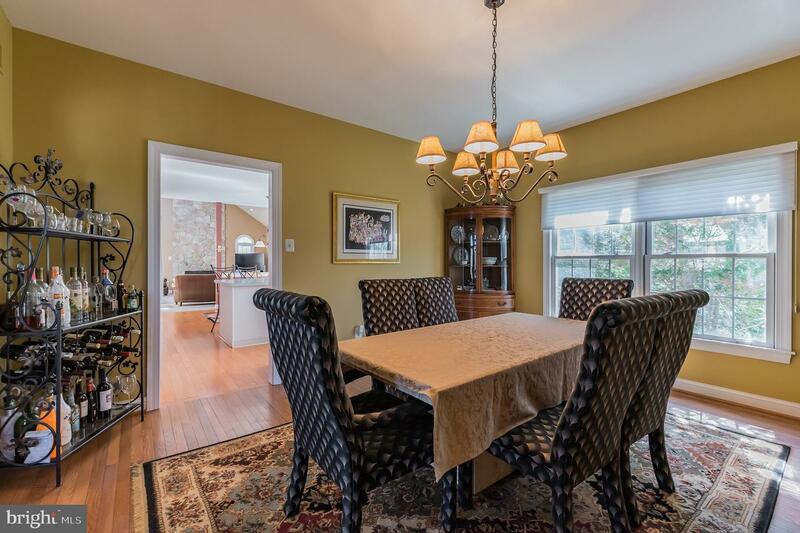 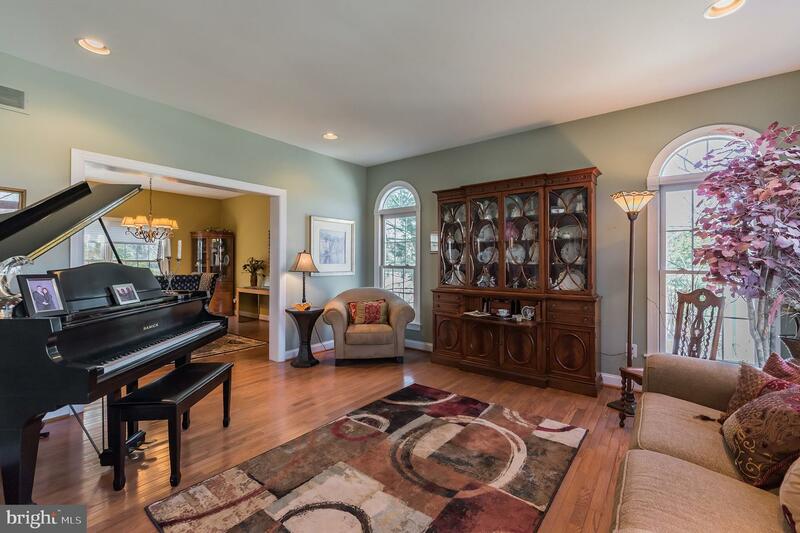 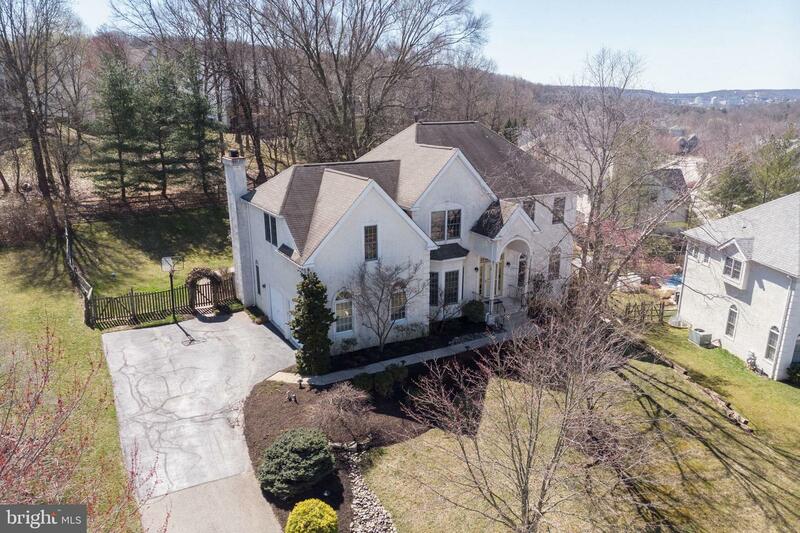 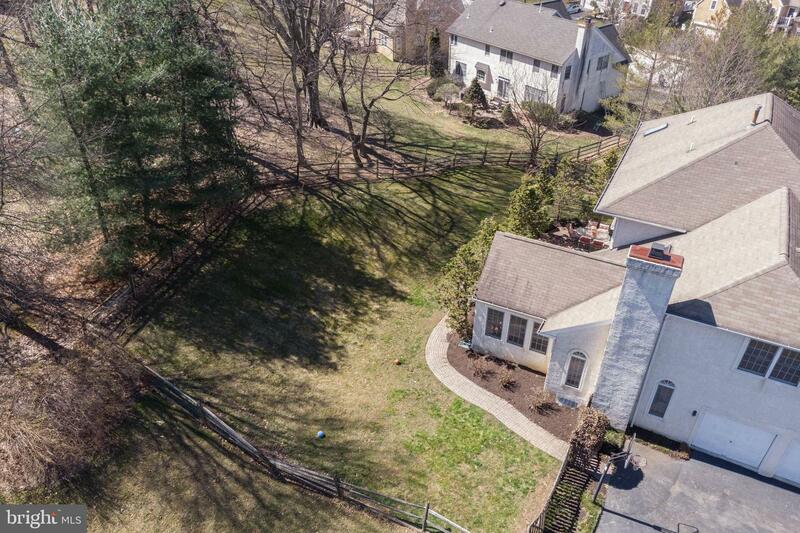 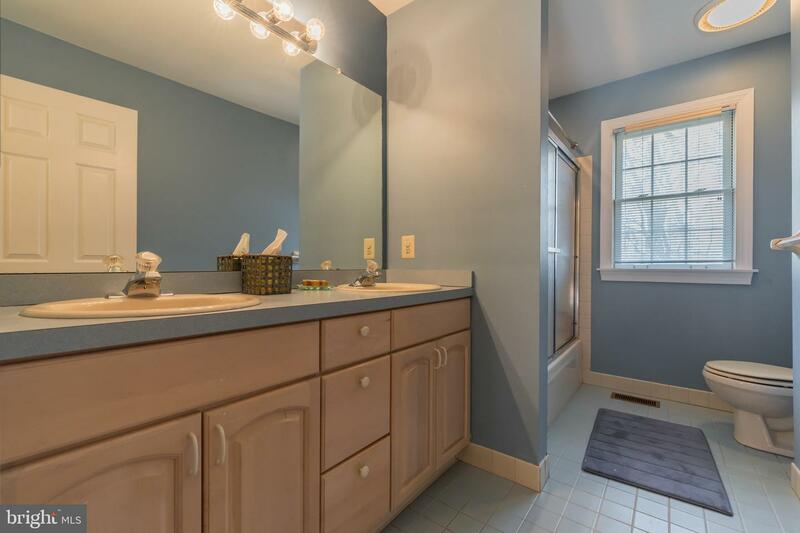 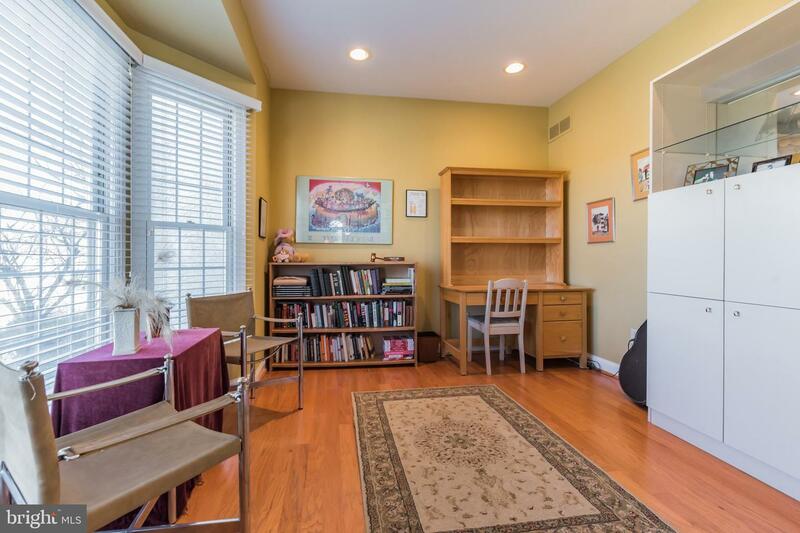 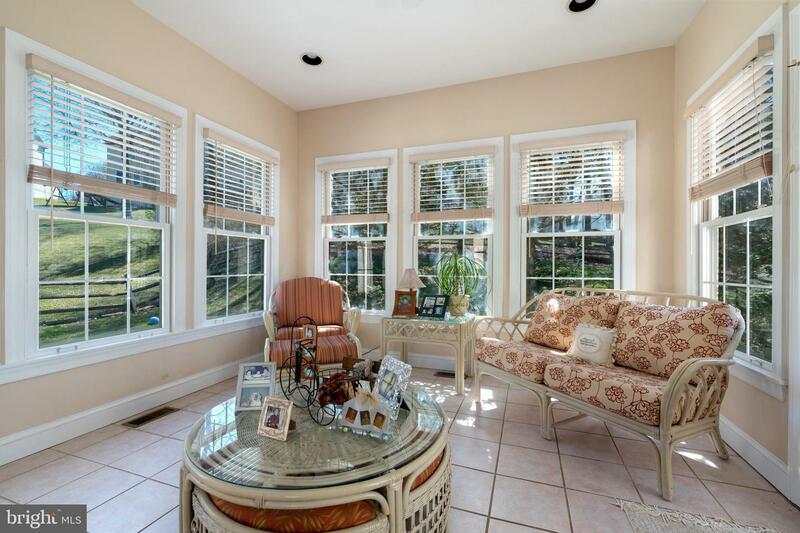 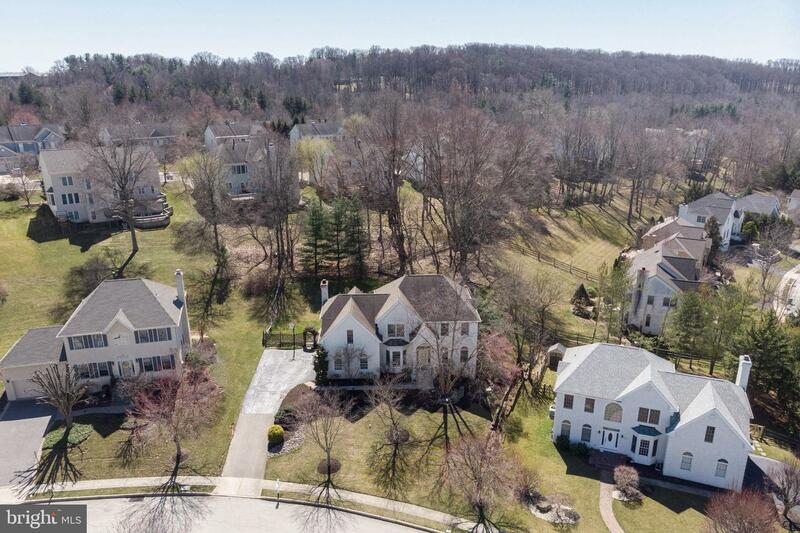 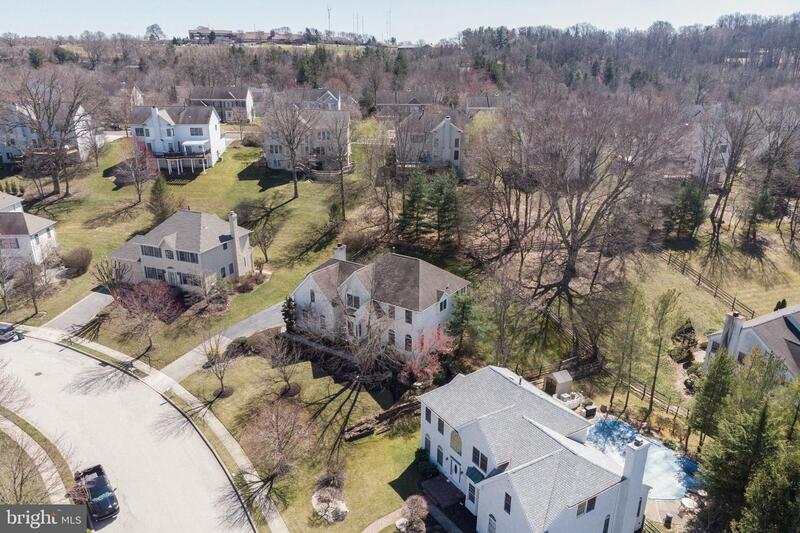 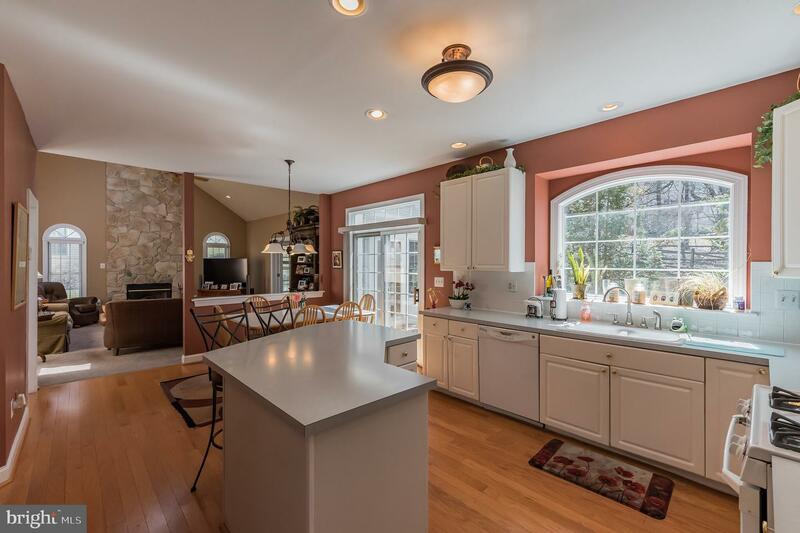 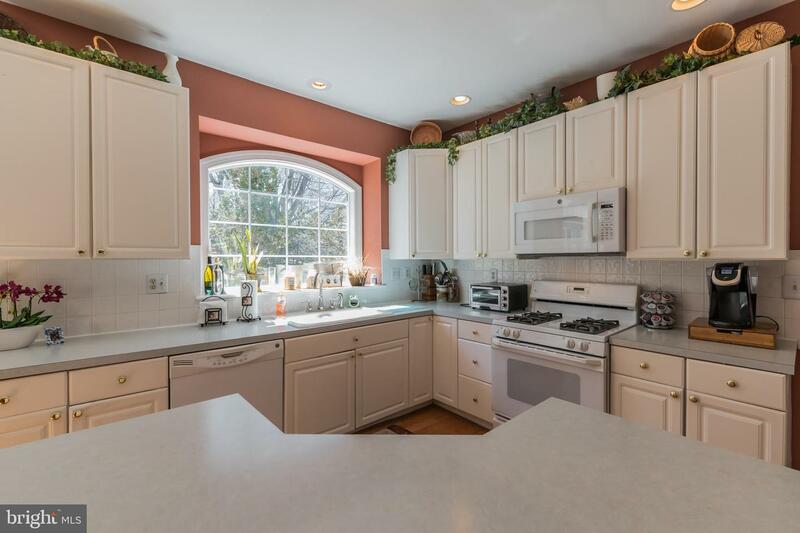 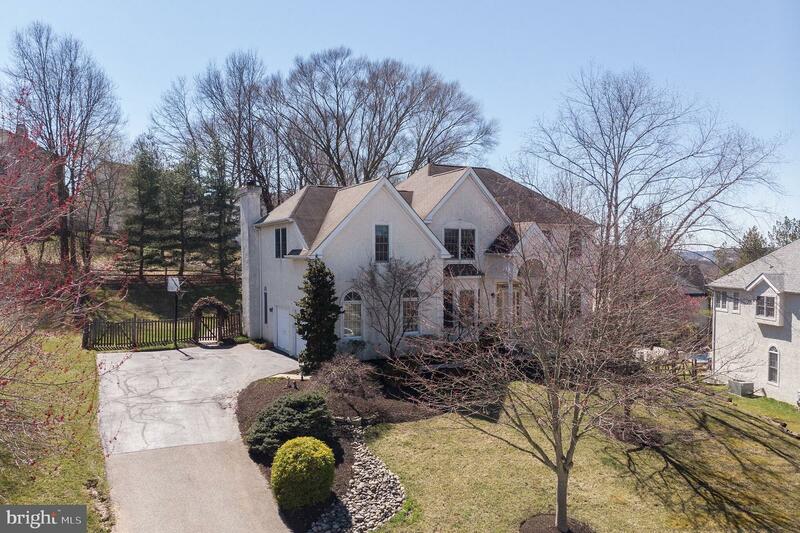 Just minutes to the Spring Mill train station in Conshohocken. 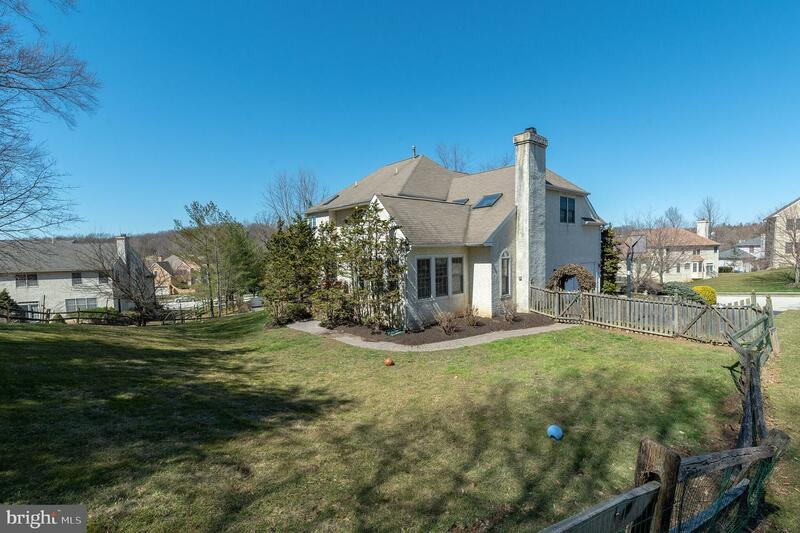 Enjoy all the parks and recreational activities of Whitemarsh Township. 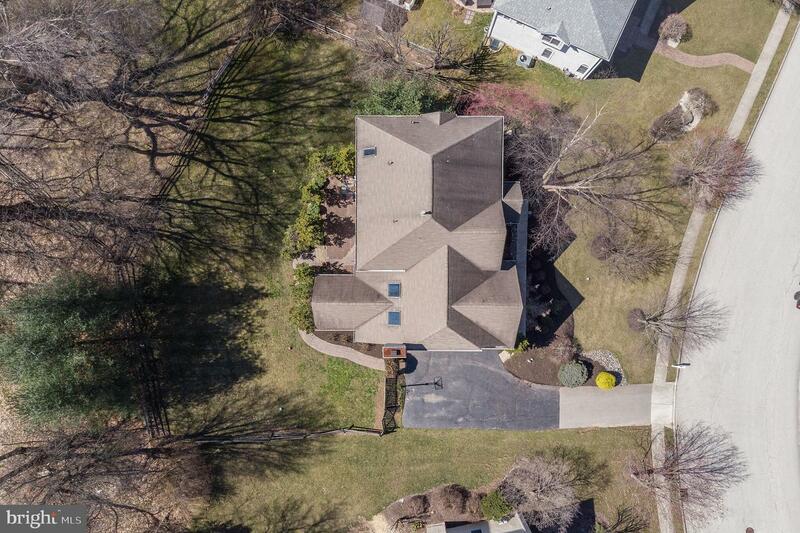 Showings begin at open house on 3/30 Open House. 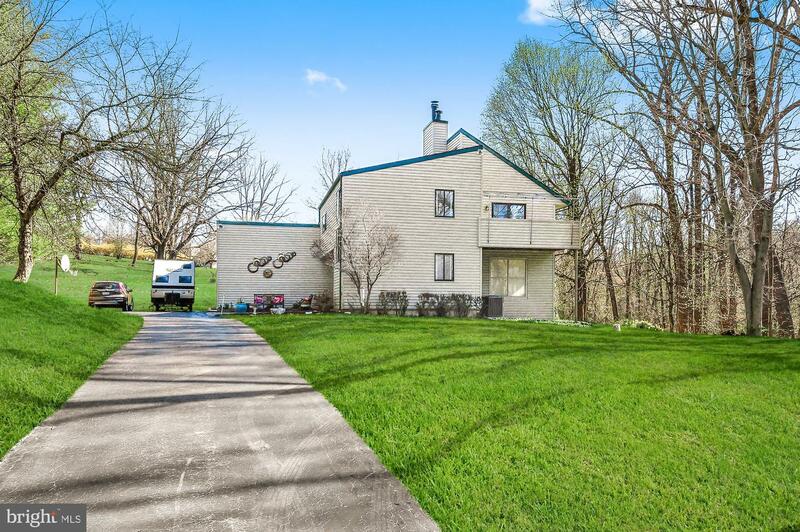 I am interested in more information about 4 Cottonwood Ct.